Welcome to the Central’s Women’s Ministry Page! As you navigate through our pages, you will find a ministry displaying many different areas in which you can be involved. We hope you will join us! 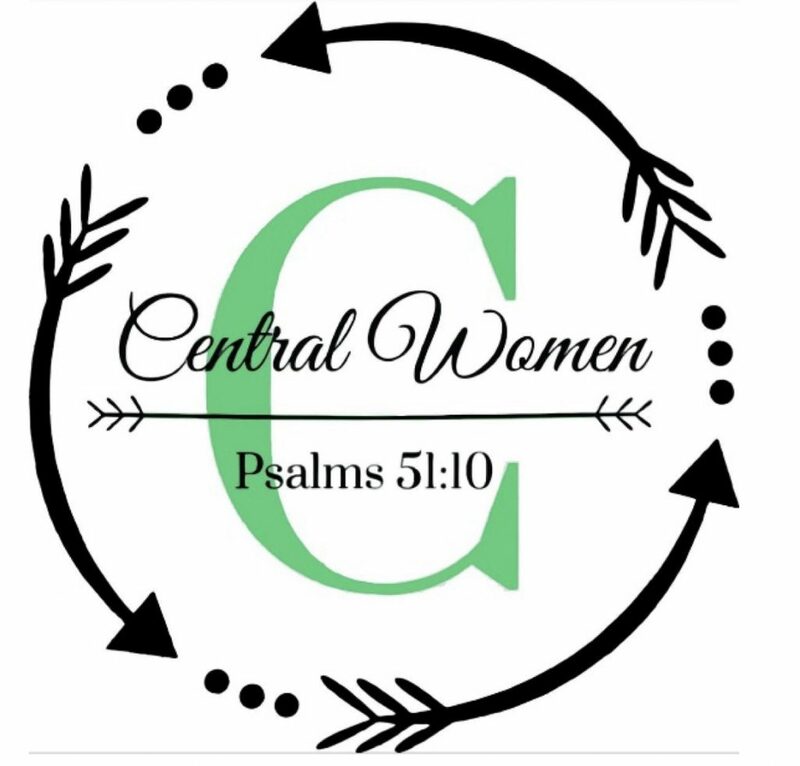 The Women’s Ministry at Central focuses on creating opportunities for all women to know and love God, cultivate and connect with their deeper Christian friendships, and glorify God by acts of service within the church and out in the community.